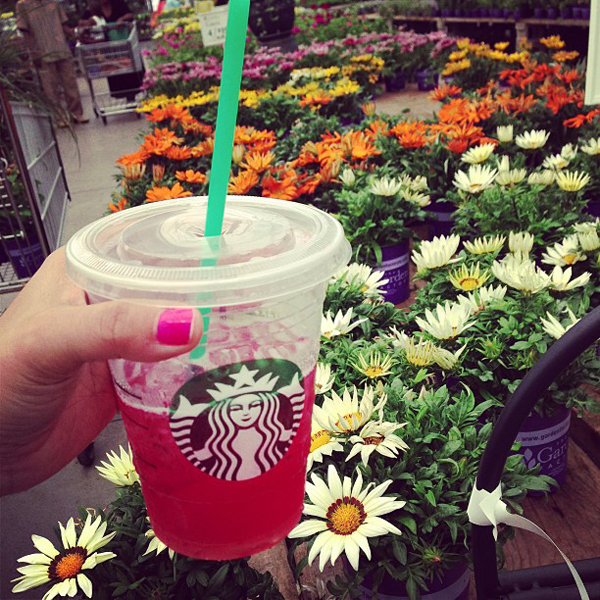 It seems like it's late in the season but we are just now planting our flowers and garden. The weather has been so chilly there were still frost warnings even up to very recently. 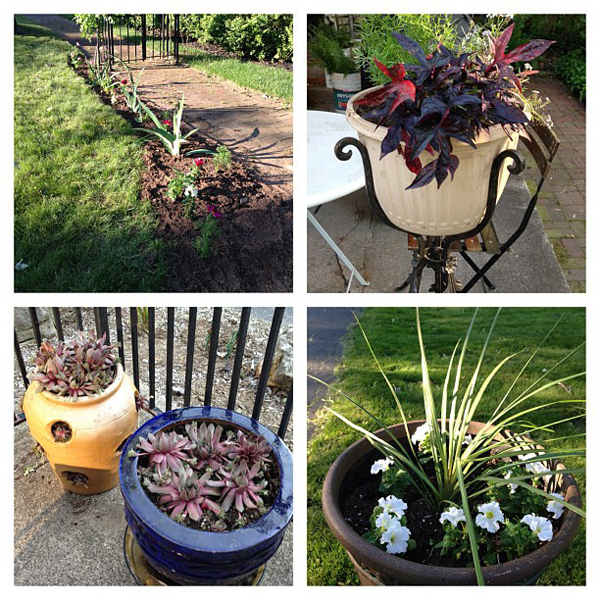 We planted a new flower bed (cutting garden) along our brick path and filled our outdoor planters. 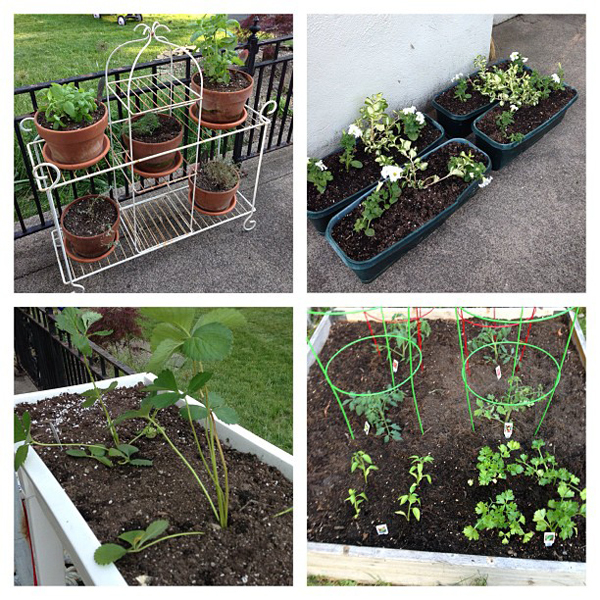 We also planted herbs, flower boxes, strawberries and our veggie garden. 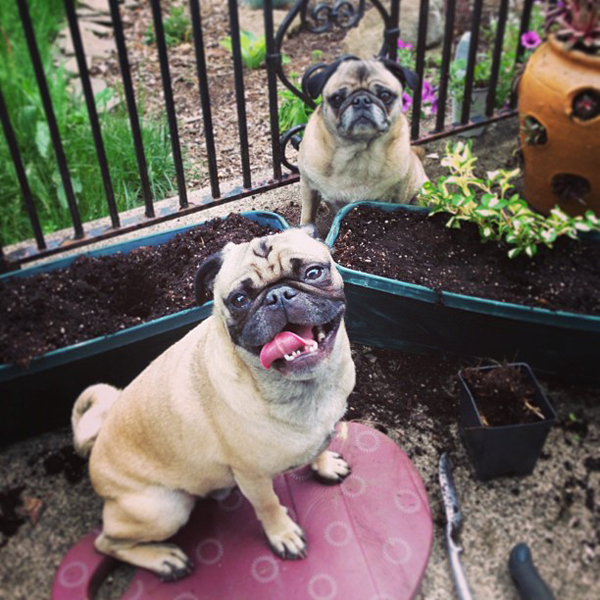 The helper pugs were a big help with the planting. 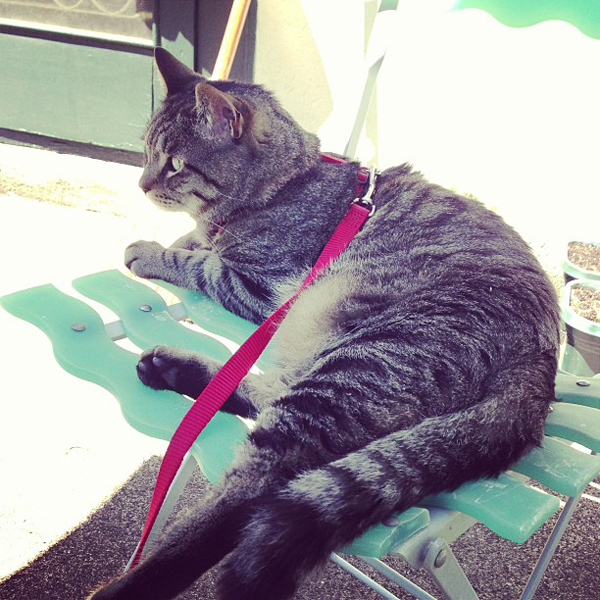 Stewie got to come outside too. He was zero help. 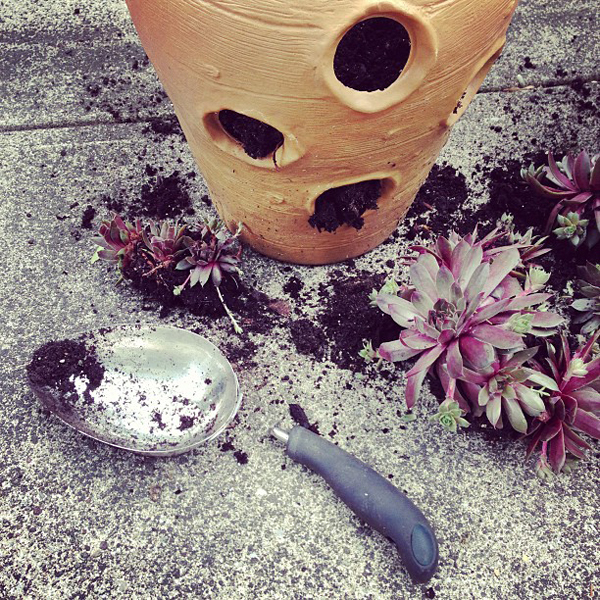 I guess I don't know my own strength because I broke my second hand shovel. Super gardener.